Black Quilted Luxe Haylee Bag. 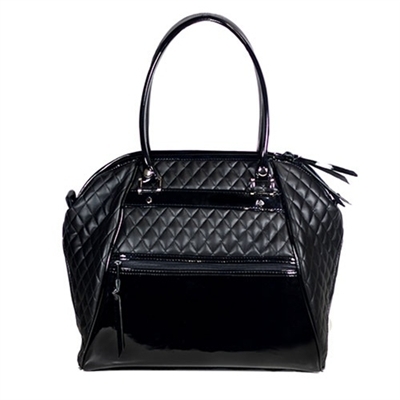 Our exclusive Black Quilted Luxe Haylee Bag is brand new from Petote! This lightweight roomy dog carrier is perfect for taking your dog anywhere! The Haylee Bag fits dogs up to 12 lbs. and has ample ventilation on both ends. 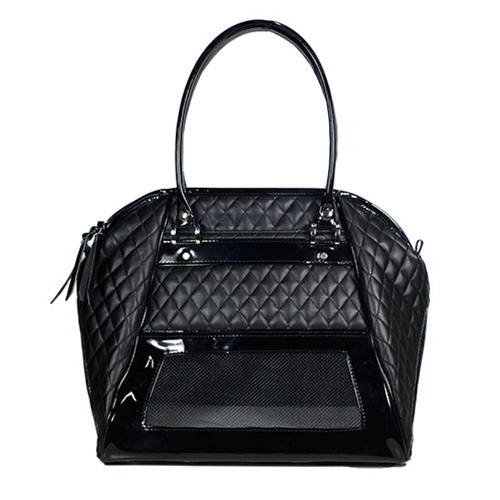 The Petote Haylee Bag looks just like a chic designer purse. All Petote dog bags are proudly made in the USA.